In the Laboratory of Dr. Qun Wang, we BIND our research in Biomaterials, Intestinal Tissue Engineering, Nanotechnology and Drug Delivery to provide innovative solutions and products for human health. Some of most challenging problems in the fields of medicine and healthcare can be attributed to the lack of better disease diagnosis and effective therapeutics. The latest developments in materials science, stem cells, microfabrication, and pharmaceutical chemistry provide new tools for innovative solutions to these challenges. Harnessing the power of these opportunities requires an interdisciplinary approach and a combination of established technologies. 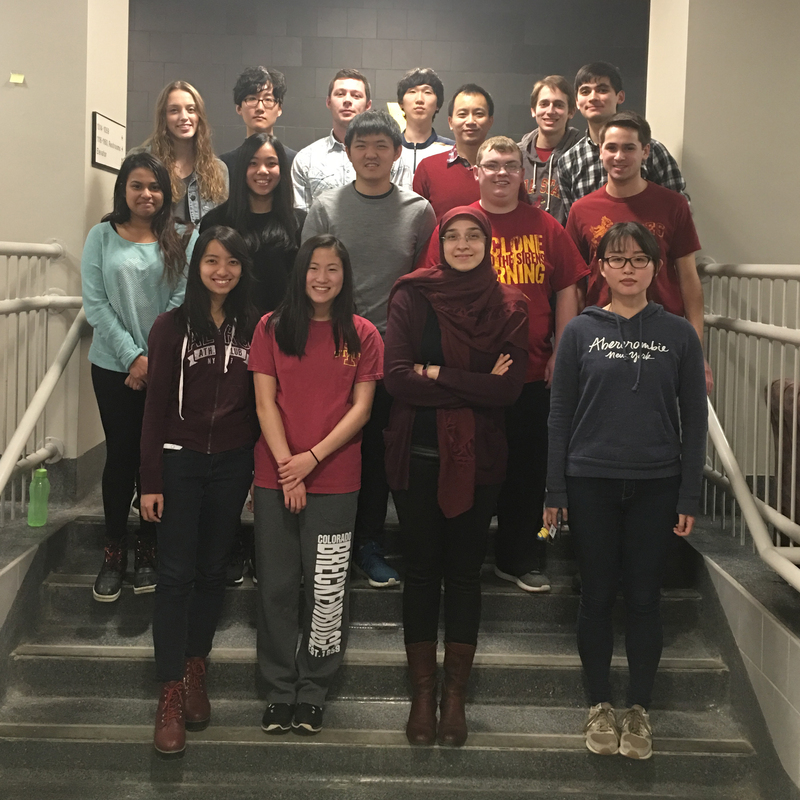 The multidisciplinary research background enables Wang Lab to accomplish these goals.